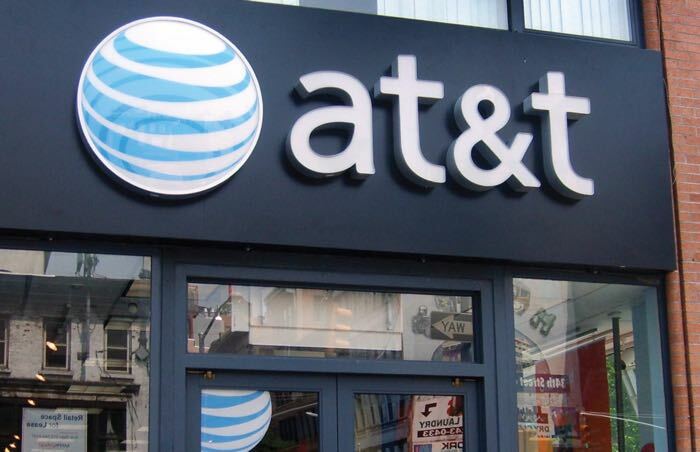 AT&T has announced a new service designed to deal with spam and nuisance calls, it is called AT&T Call Protect and it will automatically identify numbers that it thinks are spam or fraud, these calls will then be blocked for given a warning. This new feature will only be available on postpaid devices and it will be available on both iOS and Android smartphones. You can find out more details about the new Call Protect feature form AT&T over at their website at the link below.